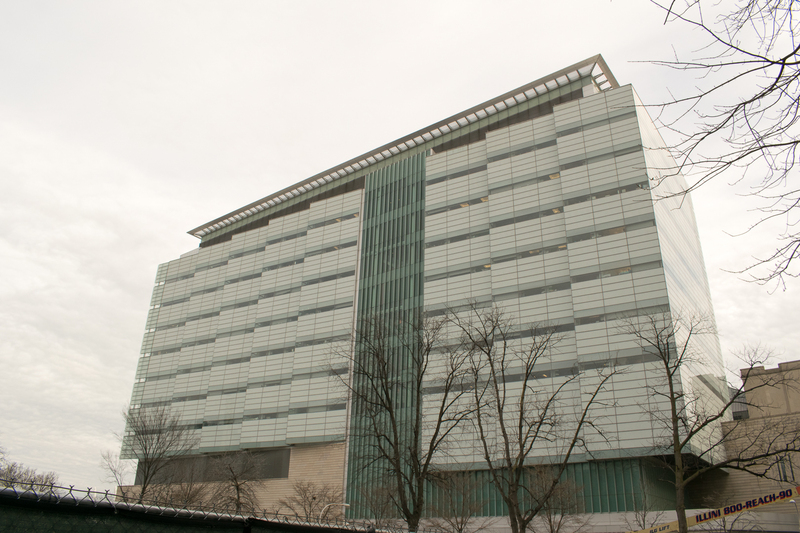 Long-time client Turner Construction contracted Concrete Structures to complete this 12-story research facility on the Hyde Park campus of the University of Chicago. The complex design included 305,000 square feet of supported slab with twelve pounds per square foot of reinforcing and multistory-high framing. Due to the technical nature of the building, a high degree of accuracy was required for framing elements. Through careful planning and diligent project management, Concrete Structures completed this complicated project within the client’s stringent time-frame and framing tolerances, with minimal disruption to university operations.